On Oct. 24th, 2017, the six-day “UCI WorldTour - Tour of Guangxi" has achieved a complete success. The last stage of 2017 UCI WorldTour was in the picturesque Guilin City. 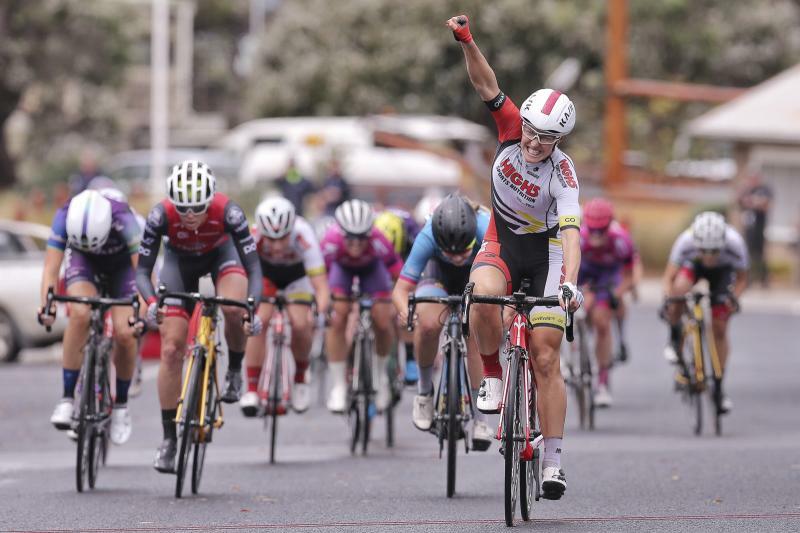 Authorized by the Union Cycliste Internationale (UCI), the Gree Tour of Guangxi is a top ranking race organized by the local government and China's Wanda Group. There’re 18 professional teams participating in the race. From Oct. 19-24th, the race was started from the seaside city of Beihai, passed Qinzhou, Nanning and Liuzhou, and eventually ended in Guilin. 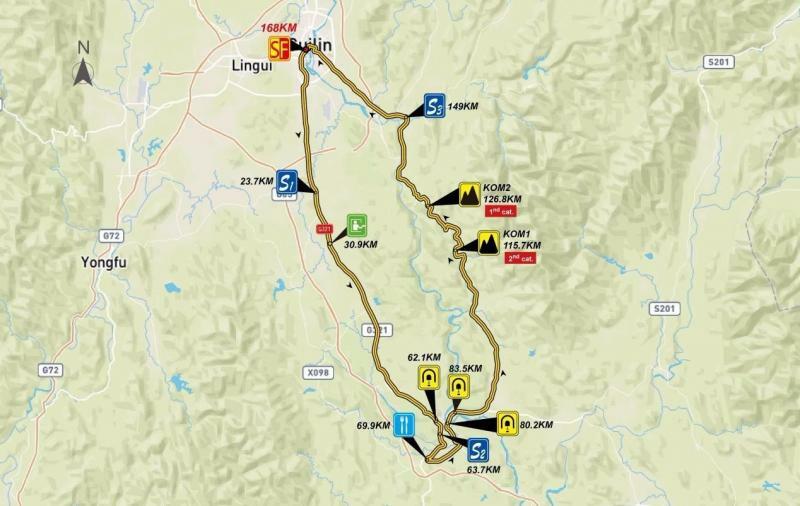 The total length of the route is about 944 kilometers, racing through Guangxi from the south to the north, crossing plains, hills and mountains. This Cycling Tour of Guangxi has showed the spectacular natural scenes, historical culture and ethnic customs to the world. Especially the Guilin Cycling Tour has given us a kind of beauty to enjoy. People say:” The scenery of Guilin has been called the finest under heaven.” The last stop of the cycling race was just like cycling in the ink painting. The cyclists went through the Guilin’s hill and mountainous area, cycled around the Lijiang River, and enjoyed the beautiful scenery all the way. 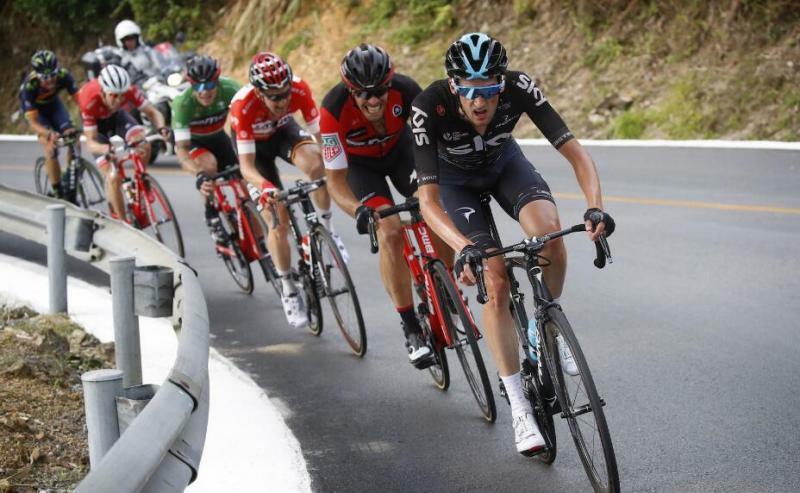 2017 GREE UCI WorldTour - Tour of Guangxi is a new event of UCI, and its success marks that China has owned its own road cycling race system with complete classes, and also shows that China has great ambitions to be a powerful nation in sports. Guangxi race opens doors to the world. What’s more, it brings great influence to Guilin tourism, too. If you want to have a special Guilin tour, relax in the breeze and experience the unique Guilin scenery and customs at a certain speed, then discover the beauty of Guilin by bicycle is a good choice which you will never regret. 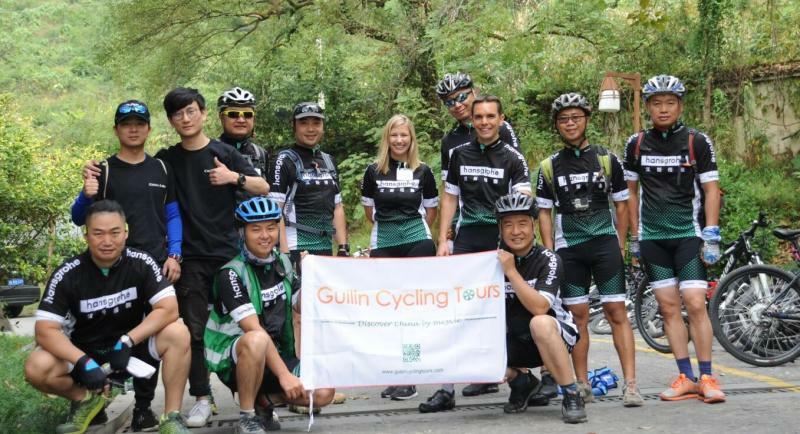 Here is a recommended 3-day Guilin Biking Tour for you. The off-the-beaten path will definitely offers you a wonderful opportunity to view the enchanting backcountry, grotesque Crown Cave, and old villages of Guilin.